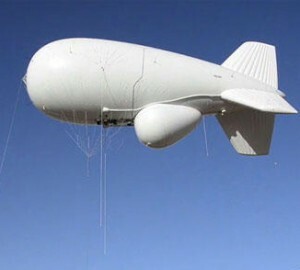 AH Shift Report : Pentagon Launches Blimps ! I woke up one day…and unemployment is at 37% , Americans on Foods Stamps at 20 % , Pentagon launches blimps over District of Corruption, what blimps, really … it’s 2014 and all we have are blimps, I think I saw that movie , slow moving blimps watching everyone. Record levels of snow in the Midwest and record drought on the west coast , the stock market plummeting. A new reality TV show where spoiled rich kids in Hollywood go around spending money like it was water , politicians believing they are royalty , spending millions on vacations while the middle class flounders into oblivion. More mall shootings, more school shootings, global warming causing coldest temperatures in a century, retail stores like Sears and JC Penny are looking to close more store as they hemorrhage cash at unprecedented rates , they are calling it a tsunami of retail destruction , but the economy is improving…what !